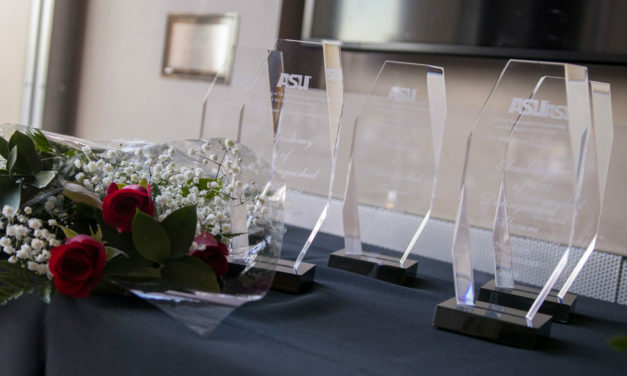 Exceptional Ira A. Fulton Schools of Engineering construction and civil engineering alumni and supporters honored at annual awards ceremony. 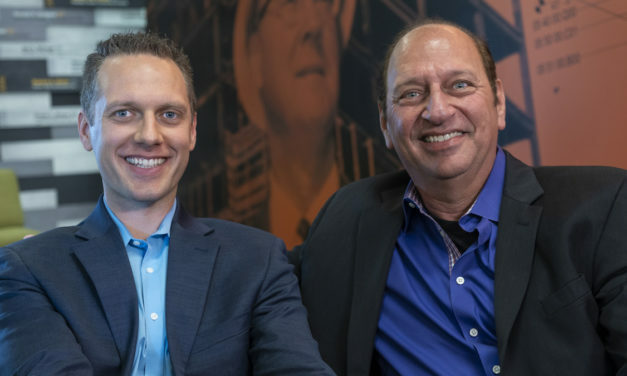 A father and son duo at Desert Star Construction were inspired to invest in the next generation of construction professionals through scholarships at ASU. 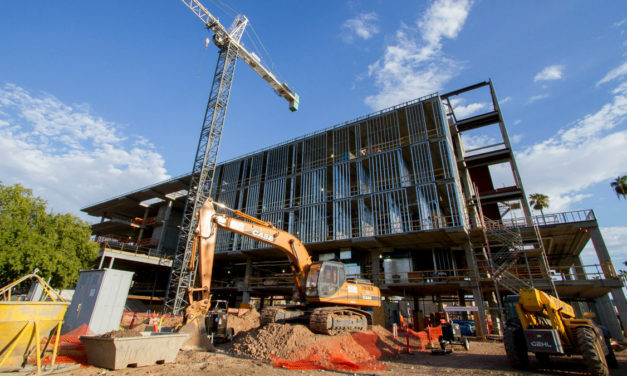 ASU construction management graduates will earn degrees in what is now an officially designated STEM program, reflecting the increasing integration of science, technology, engineering and math education into the curriculum. 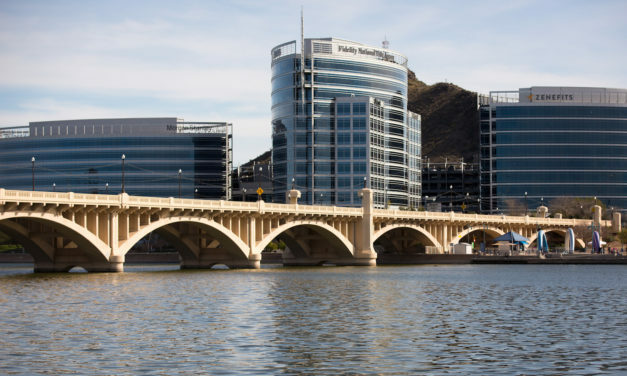 Arizona State University engineer researches Legionnaires’ disease-causing bacteria in building water systems to prevent water crises and disease outbreaks. 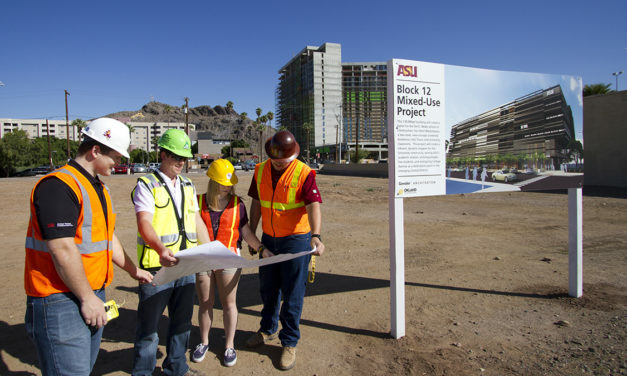 ASU’s online Master of Science in construction management is designed to meet the growing need for construction industry professionals with advanced skills. 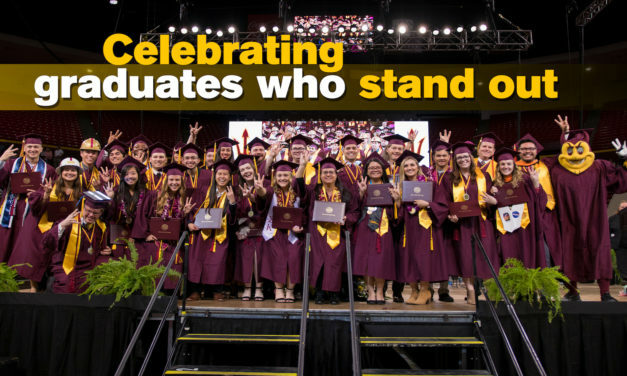 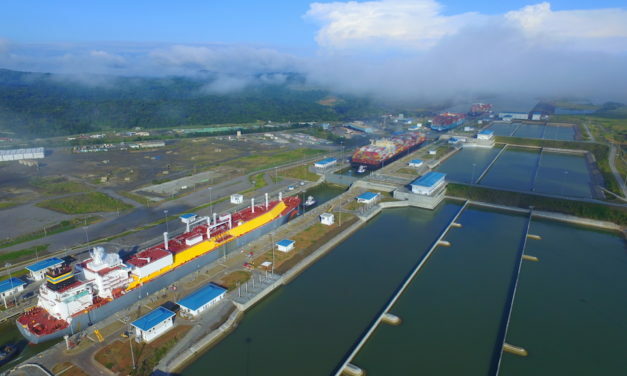 ASU’s online master’s degree program in sustainable engineering keeps professionals on top of the latest trends in sustainable technologies and practices. 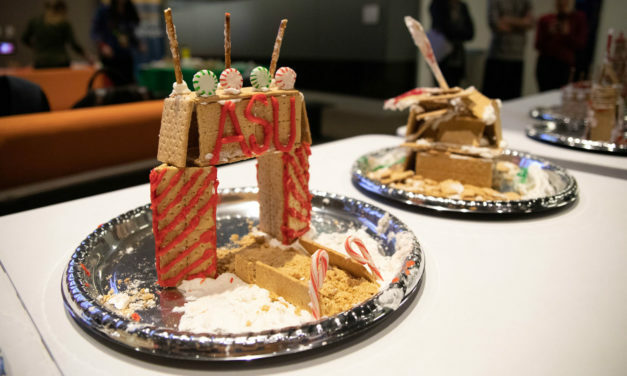 To build the best holiday gingerbread house, it’s helpful to think of a real house and the construction and engineering techniques behind it. 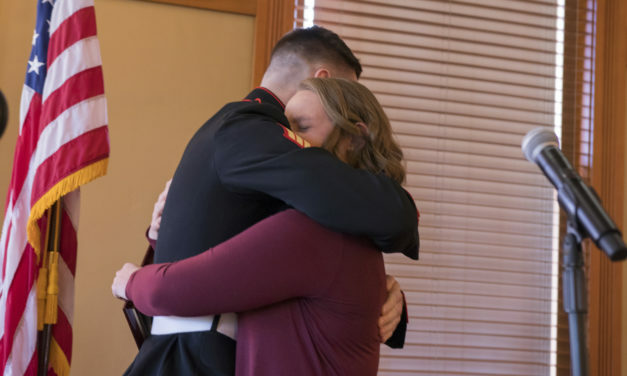 It was a big sentimental sibling surprise when the first Fulton Student Dedication and Excellence Award winner took the stage to receive the honor. 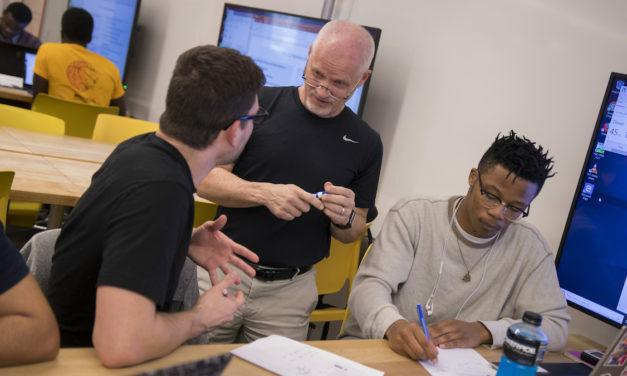 ASU engineers will use bio-inspired robots to chart a course for the next generation of underground wireless sensing networks. 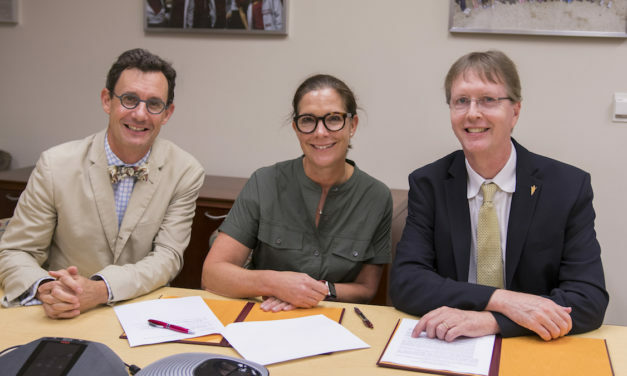 Arizona State University and Autodesk are teaming up to better prepare students for careers by sharpening their technological problem-solving skills.